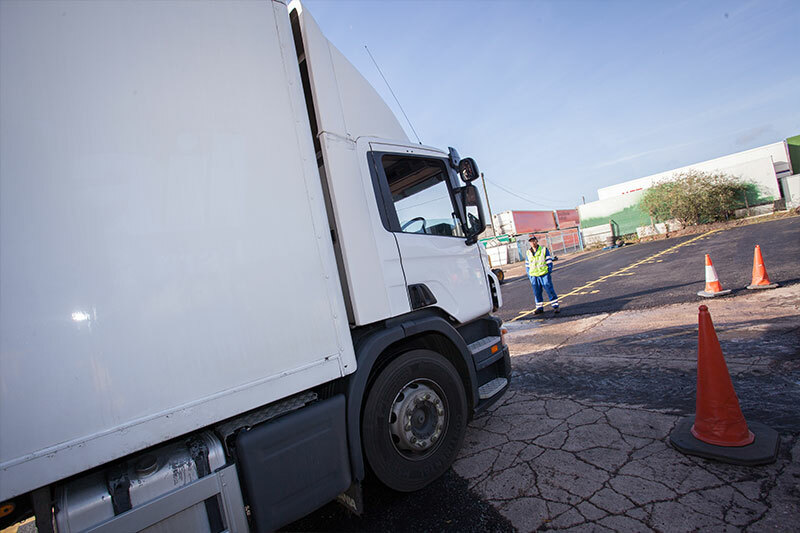 In order to legally drive a HGV Class C lorry you must first pass the examination for the vehicle. 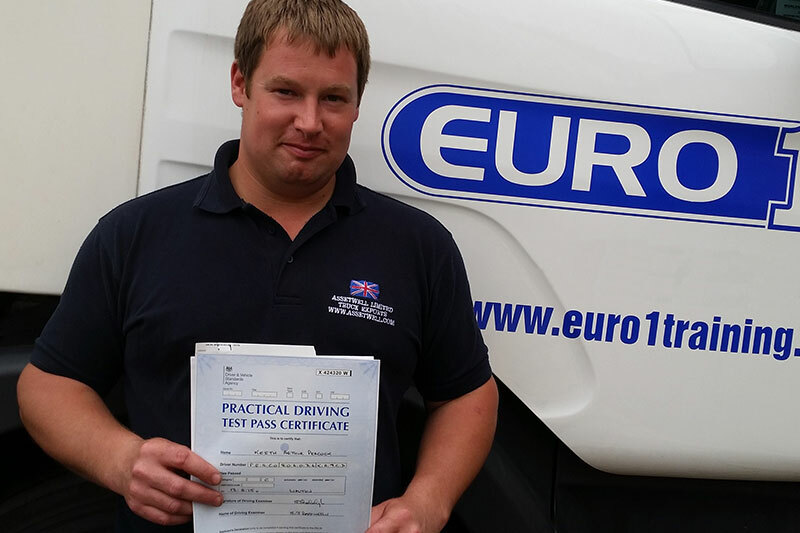 At Euro 1 Training we provide industry experienced instructors to deliver HGV Training Class C to help you succeed. If you are interested in HGV lorry training, contact our team today or call us on 0800 859 5940. 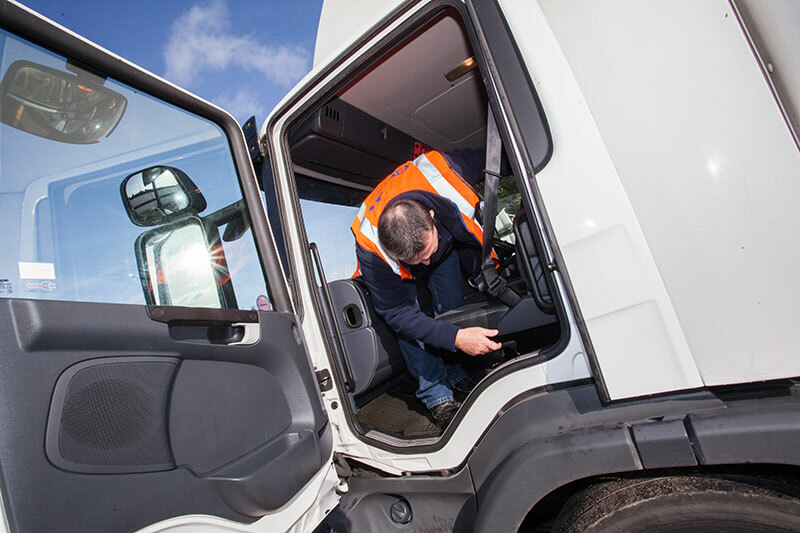 At our site in Doncaster we provide tailored driver training and even have a dedicated practice area for those not confident enough for the road. We provide training and examination at our site and are DSA approved for your peace of mind. Whether you are an individual looking for skills to progress your career, or you have staff at your company in need of HGV training, we can help. 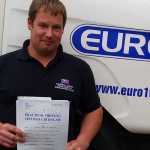 Euro 1 are leading providers of HGV training for Doncaster, Rotherham and Barnsley. Contact our professional team for more information and advice, we’ll be happy to help and can even book you in for training or testing.